While we make improvements in our diets and lifestyle, extending our reach to other potential issues is beneficial. Swimming in a pool, for example, may seem not only harmless but beneficial. After all, it provides exercise and bonding with family and friends. But, research indicates that chlorine can create DBPs (disinfection by products)—which can cause DNA damage and cancer. The World Health Organization (WHO) states that there are three ways for chemicals to enter the body. They are by inhalation, digestion, and absorption. When it comes to swimming, the possibilities exist for all three. While there are a wide variety of issues associated with swimming in a public, or even private pool, here we will focus on just one: Chlorine, a common chemical used to kill bacteria in pools, can cause skin rashes, allergies and lung injuries. Some studies on this chemical and its effects on humans should grab your attention—especially when you consider the increased risk of cancer due to chemical reactions generated by chlorine mixing with personal care products on your skin. The Center for Disease Control (CDC) says that prolonged contact with chlorine could be a factor in asthma as well as respiratory disease. The CDC has also connected it to epiglottitis—a potentially life-threatening inflammatory condition of the cartlidge ‘lid’ that covers the windpipe. This is due to the inhalation of the gas that chlorine emits. We’ve all “smelled” that chlorine pool aroma. It may even smell clean to us. Turns out, it could lead to respiratory disease or accentuate current respiratory problems. Eye infections are another side-effect of chlorinated water. 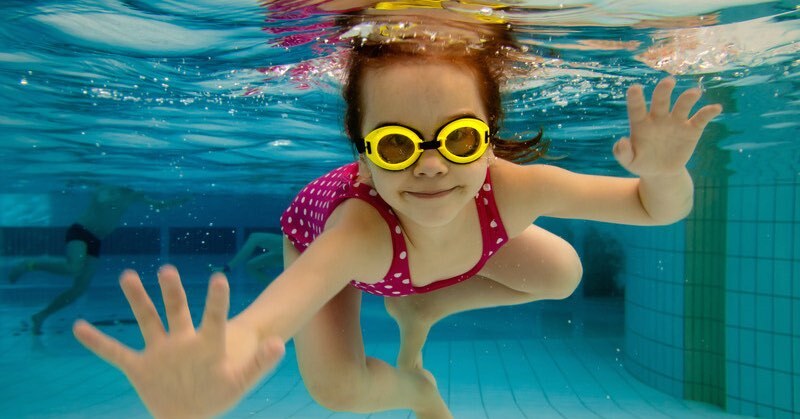 The chlorinated water can easily get into the eyes especially when someone keeps their eyes open while under water. But the risks don’t stop there. Swallowing too much chlorinated water can lead to liver or kidney problems and it gets worse. 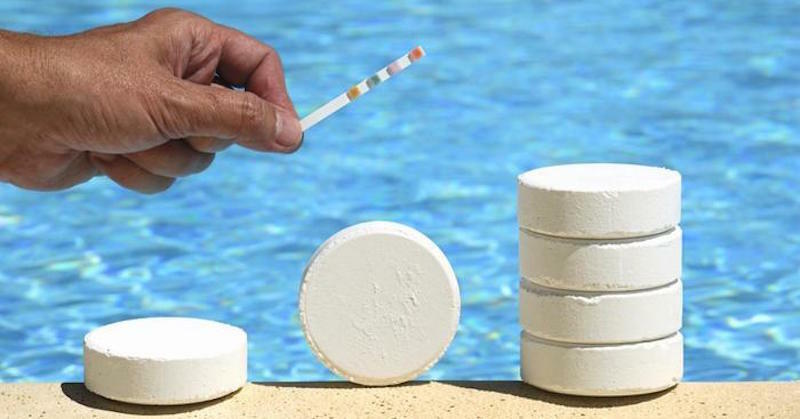 The sodium hypochlorite found in chlorine and other compounds that are similar have the potential to produce liver cancer. No matter how you view the threat of chlorine, you should understand that ingesting it is harmful. You certainly want family members to enjoy their day at the pool, but they should be reminded to avoid swallowing chlorinated water. Unlike sea water which is briny and immediately unpleasant, some may not see pool water as much different than tap water—which, of course, is a big mistake. Make sure family members know not to swallow any amount of pool water.